On October 28th from Noon to 9pm…Its a BAKE sale! Its a COSTUME COMPETITION! It’s GAMES, FUN, PRIZES!!! 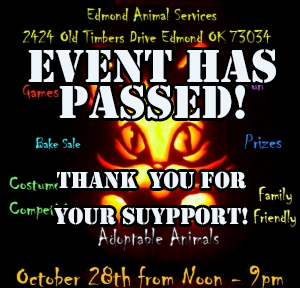 All to benefit the Paws For Life Medical Fund… CLICK HERE for more info!